Please note that our online payment portal is currently exclusively available for services rendered at Morton & Partners branches. 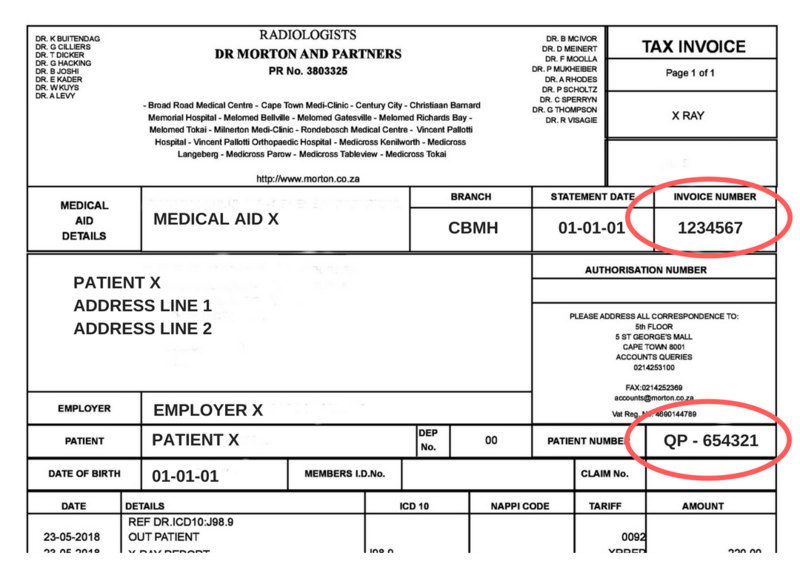 Kingsbury Radiology and Cape Town MRI invoices need to be settled via EFT or in-branch and cannot be processed via our online payment portal. What do I use as my reference? Single payments (i.e. only paying for one invoice) please use your invoice number and QP-number. For multiple payments, please use your QP-number as a reference. You are also welcome to make direct EFT payments. Account name: Dr Dahya, Kader, McIvor, van den Heever & Assoc. Morton & Partners payment portal is provided by a third party payment service, Ecentric Payment Systems.